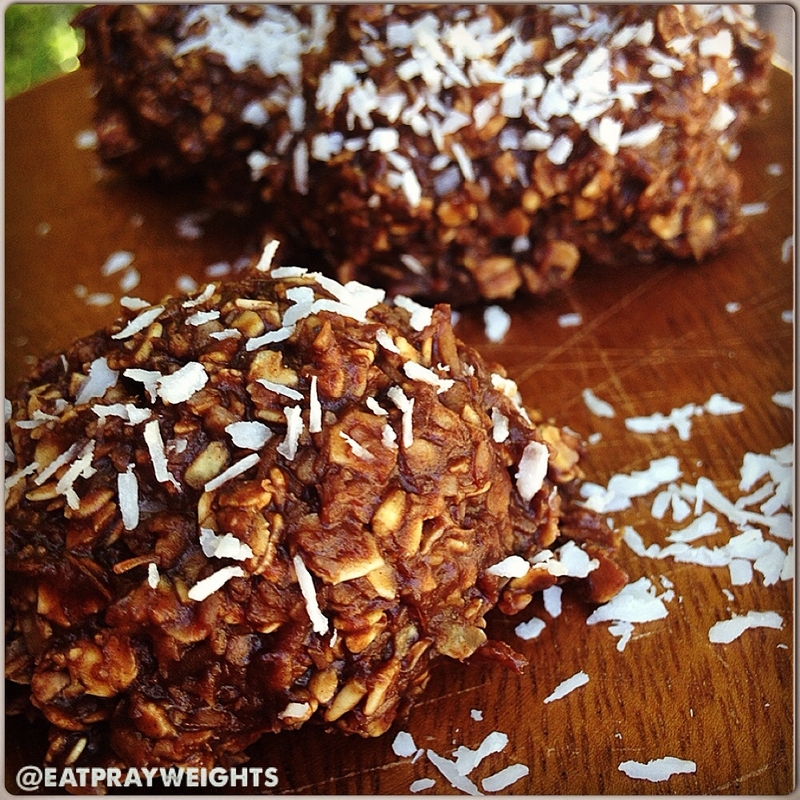 An old family favorite with a healthy twist! In saucepan, melt coconut oil and then add honey, coconut sugar and milk. Bring to a low boil for 5 minutes, stirring frequently. 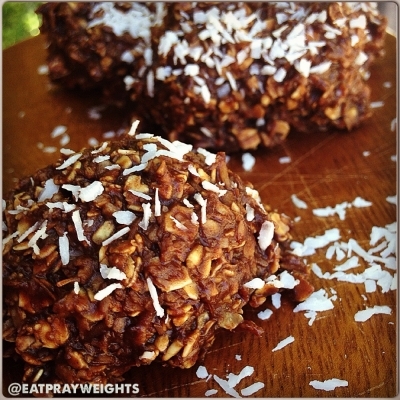 Remove from heat and add cocoa powder, shredded coconut, vanilla and rolled oats. Mix well and drop from spoon onto waxed paper. Let cool in refrigerator for approximately 1 hour. Place in sealed container in fridge until eaten.